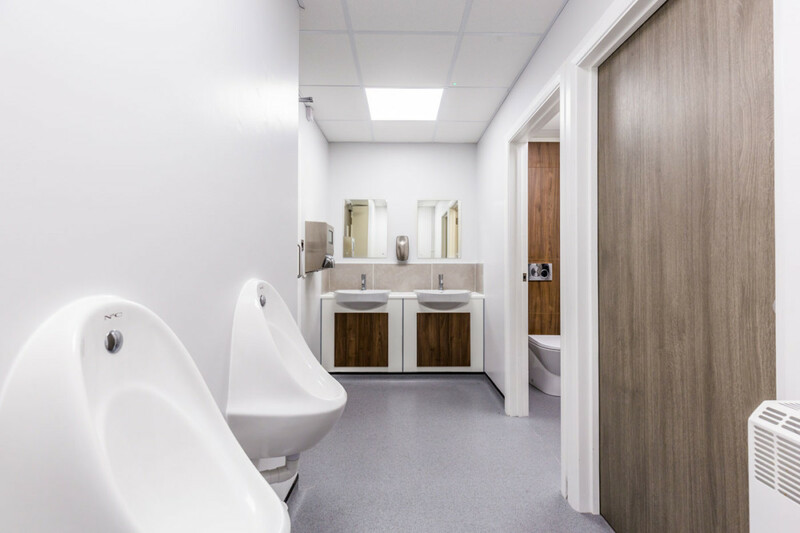 Stirlin Plumbing & Heating – We provide a cost effective and efficient service ranging from the simplest of fault finding and breakdown service call outs, to full domestic and commercial heating systems and installations. 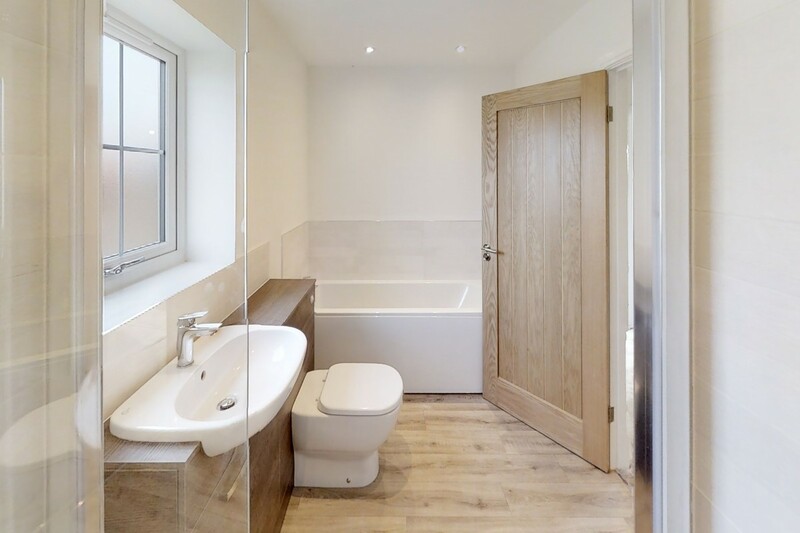 Stirlin Plumbing and Heating were established in 2007. We provide a cost effective and efficient service ranging from the simplest of fault finding and breakdown service call outs, to full domestic and commercial heating systems and installations. 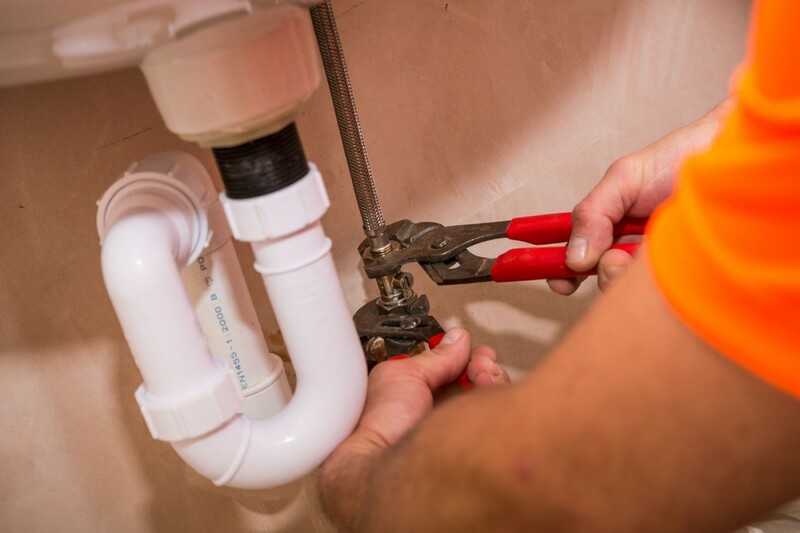 Our plumbing team is headed up by Darren Purdy who has over 20 years of experience. He leads a team of skilled professionals that are all LPG and gas safe registered. 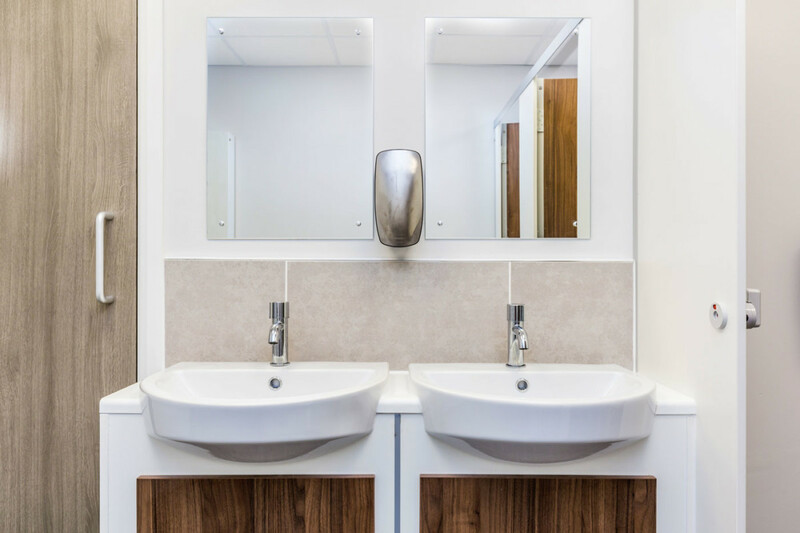 We can cater for any budget from design through to installation, commissioning and maintenance and offer various services, including landlord certificates, boiler servicing, central heating power flushing, repairs and installations. Stirlin Plumbing and Heating pride itself on recruiting for our workforce locally, where possible. "“Highly recommend. I had my boiler serviced by Stirlin Plumbing & Heating after a bad experience with a previous company. They were very professional and did a great job. We will be booking in again for this years service.”"
"“Darren visited our property to quote for a complete heating system and provided invaluable advice on each of the fuel sources available to us. 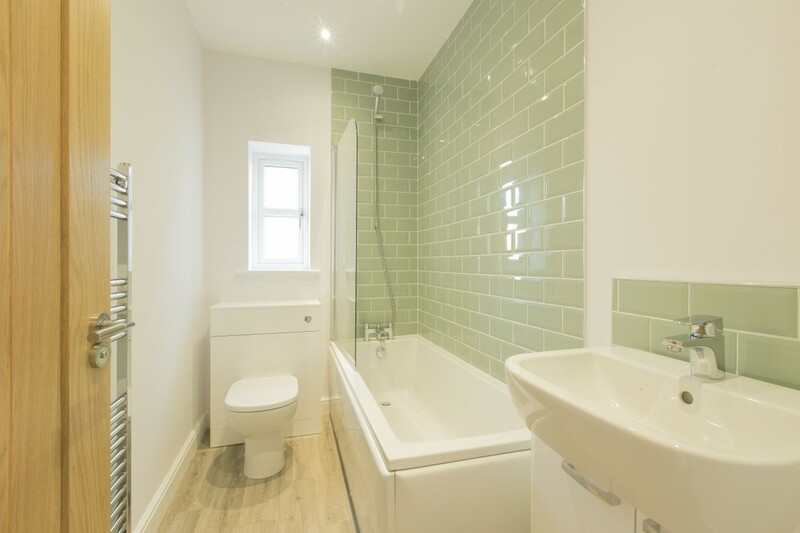 The Stirlin Plumbing & Heating team carried out the installation efficiently and within budget. 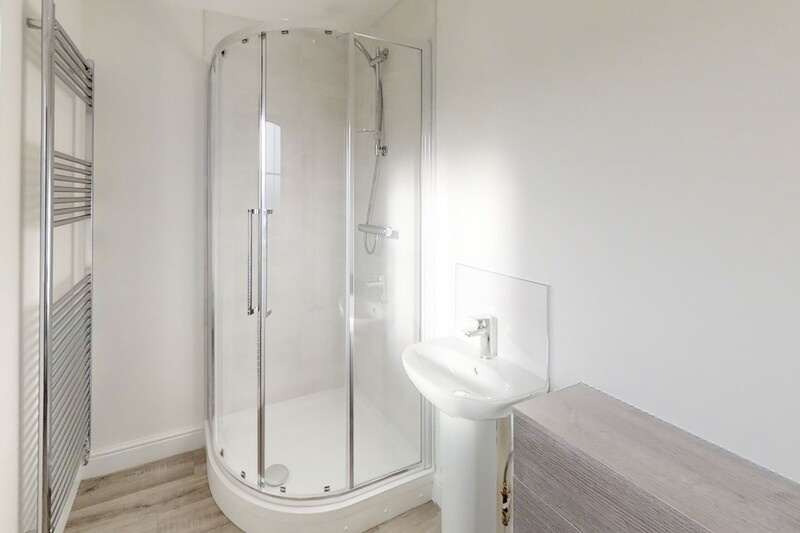 We have since instructed the team to supply and install our new bathroom suite.”"
If you would like to know more about Stirlin Plumbing and Heating please contact Darren Purdy on: 07762 505 594 (mobile), 01522 682752 (office) or by emailing info@stirlin.com. Alternatively please fill in the contact form below and we will get back to you.